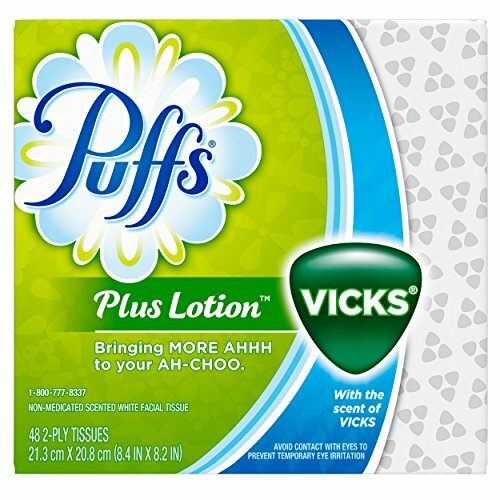 Don't let your runny nose run out of Puffs. Sign up for automatic home delivery and save. Final Price as low as $1.09!